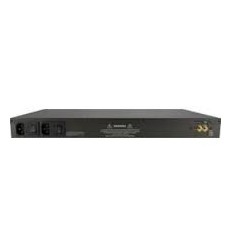 Avocent ACS5016-106 16 Port Cyclades ACS 5016 console server with single AC power supply | IT Infrastructure Experts! 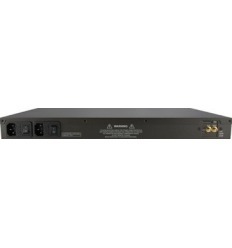 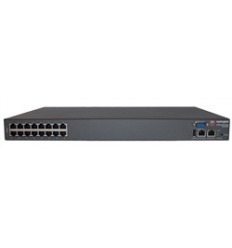 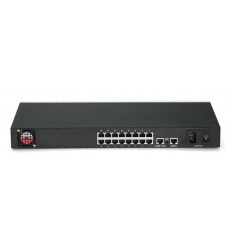 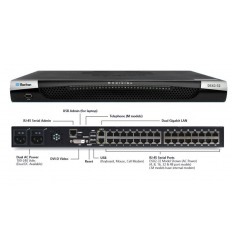 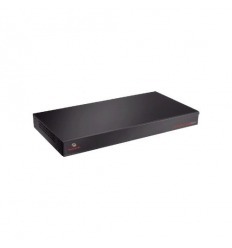 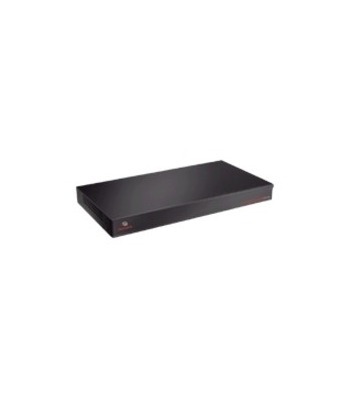 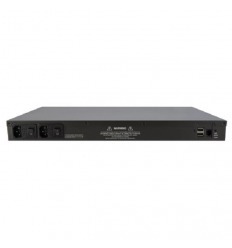 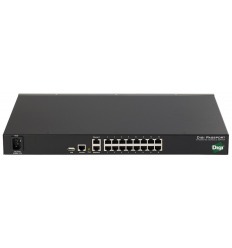 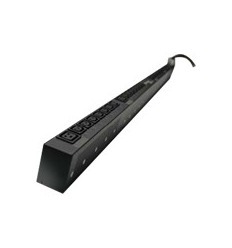 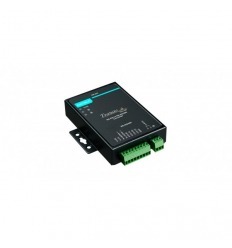 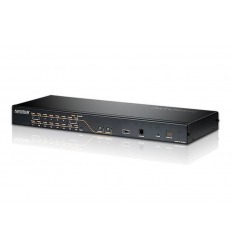 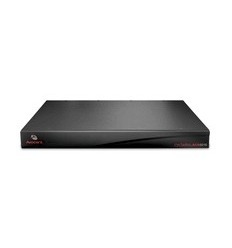 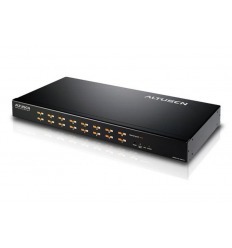 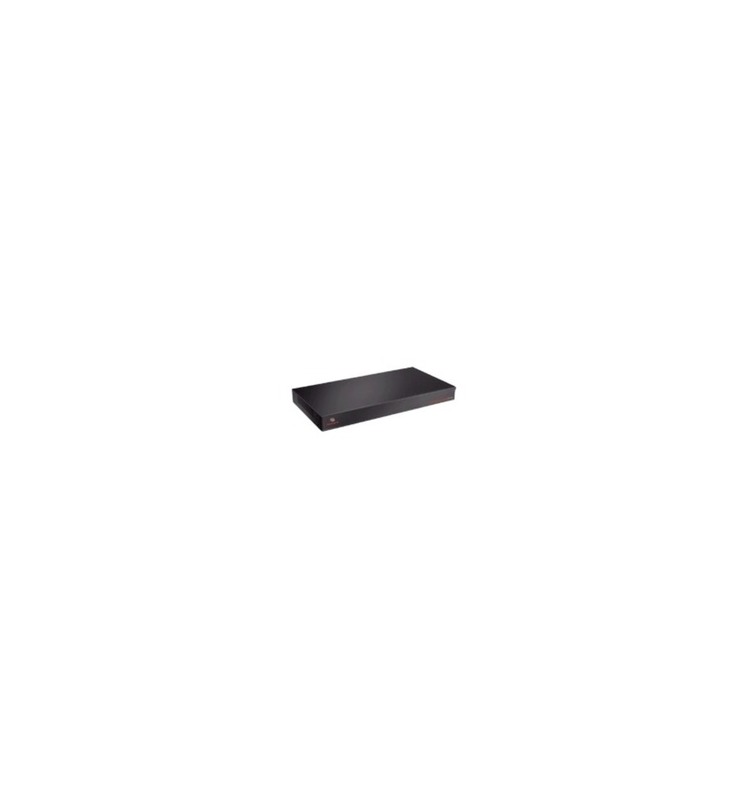 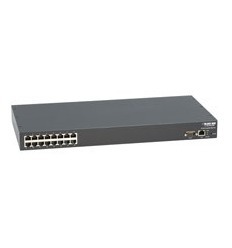 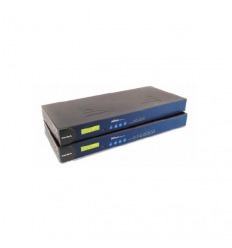 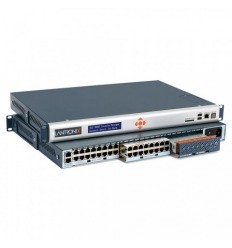 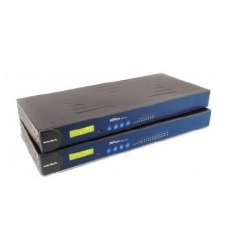 The Avocent ACS5016-001 is a 16 Port Cyclades ACS 5016 with single AC power supply. 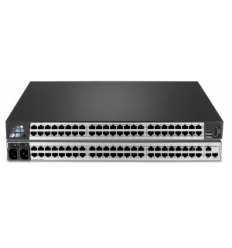 The ACS 5000 series of advanced console servers offers IT professionals and network operations center (NOC) personnel the ability to perform secure, remote data center management and out-of-band management of IT assets from anywhere in the world. 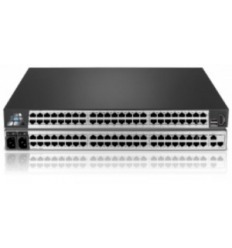 Using a hardened Linux operating system, Cyclades ACS 5000 console servers provide optimal performance, security and reliability. 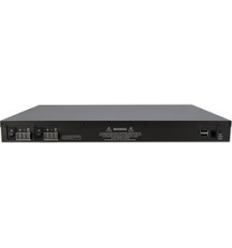 Combined with integrated power management and using DSView 3 management software, Cyclades ACS 5000 console servers offer centralized management and a secure and consolidated out-of-band management solution.